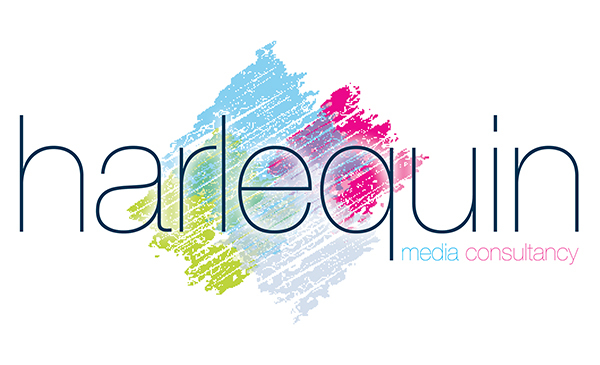 At Harlequin Media Consultancy, we have a number of business connections that may be of use to you and your business. We'll add to the list as we build our network up. Jetstyle Services Ltd. - Welcome to Jetstyle Products and Services, leading service provider for Whirlpool, Jacuzzi and Spa Bath Repairs. We stock a huge range of whirlpool and spa bath parts and spares for almost any bathroom brand. We also offer our exclusive range of Whirlpool Bath Fragrances, Aromatherapy Sea Salts, Whirlpool Bath Cleaner and Sanitising Pills. Marina Cottage - a beautiful holiday cottage, overlooking the river Dart and Dartmouth. Mike Lewis Talks - After Dinner Speaker and Entertainer for all occasions - and we sort all of his business admin for him too.